$496.80 To see product price, add this item to your cart. You can always remove it later. 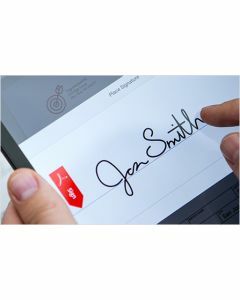 Adobe Sign speeds signature processes, integrates easily with your business systems, and delivers the highest levels of security and compliance. Savings, security and ease of use. 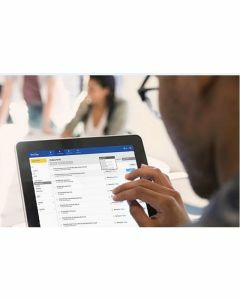 In today’s market, PDF software should be more than just a utility tool for workforces. 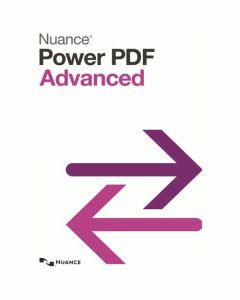 Power PDF Advanced can provide tangible business savings with real return on document productivity, security and collaboration.